I’m apparently not the first person to wonder, in connection with last week’s PEN World Voices Festival, What makes a good panel discussion? It may seem a parochial concern – the kind of thing best hashed out at… well, a panel discussion – but it has real-world implications. Discussions of books by people who write them can be exhilarating to witness, but there’s also the potential for gnaw-your-own-leg-off tedium. Wednesday’s celebration of 40 years of Anagrama, the illustrious, Barcelona-based independent publisher, highlighted some of these possibilities and pitfalls. The panelists themselves, including Anagrama founder Jorge Herralde and four of his authors, had personality to spare. According to Herralde, these authors occupied the “in-between spaces” of culture and language – always a good thing for conversation. And yet translation problems kept the evening from sustaining any real momentum. Francisco Goldman led off, attempting to capture the role of Anagrama in Hispanophone literary life. He likened it to “Knopf, FSG, Grove, and New Directions” rolled into one. 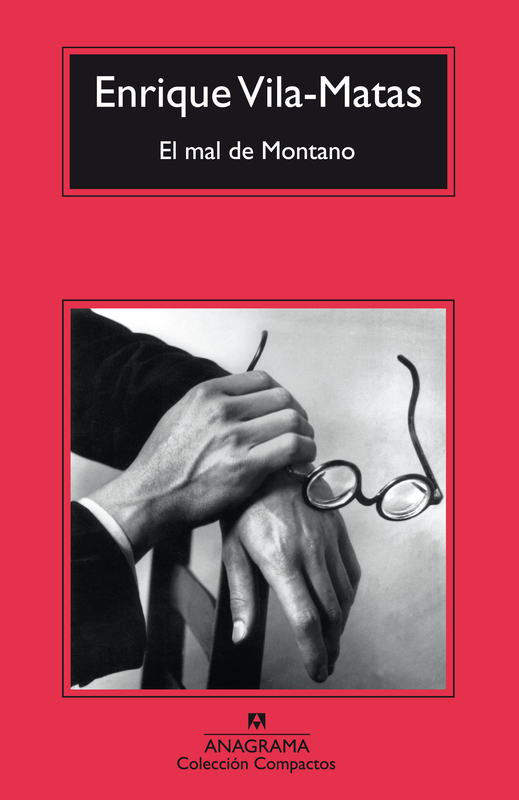 With a novelist’s eye for detail, he described the dustjackets of Anagrama’s various series – “bright, marigold yellow” for translations; “mint green” for Spanish-language originals; gray for “grown-up books” like philosophy. Anagrama, he pointed out, was founded at the tail end of the Franco era, when publishing serious literature was itself an act of editorial daring. 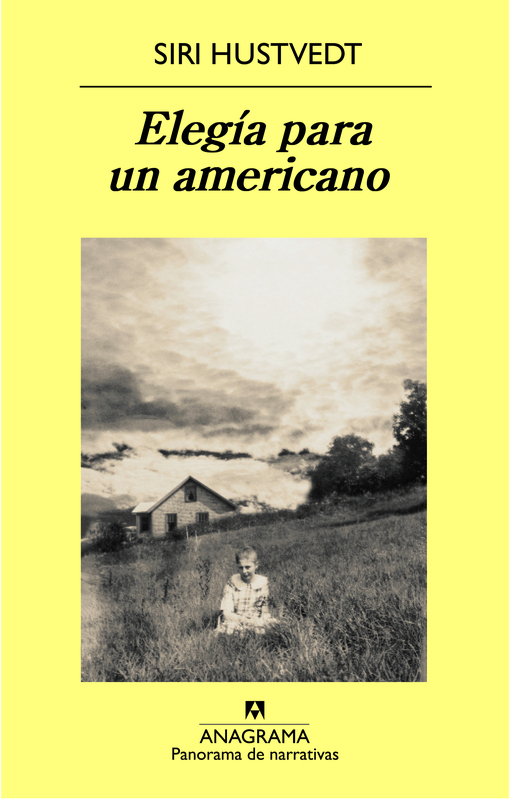 And yet even in a more genteel 21st Century Spain, the house keeps renewing itself, most recently by bringing to international attention the extraordinary “flowering of Latin American fiction” in the last decade. Goldman promised to tell us later about Anagrama’s great parties and “How I got to get drunk with the heavy metal rock band Slayer.” But, as the translator fumbled with Herralde’s introduction of the next speaker, A.M. Homes, it seemed increasingly unlikely we would have time to hear from Goldman about Slayer, or about anything else. By the time the translator (an American, it seemed) described Homes’s work as “misericordian” and (I swear) “vorocious,” half of the audience was laughing in embarrassment, and the other half, including the elderly woman next to me, were yelling out the correct translations. Given the floor (finally) Homes spoke movingly about what it meant to a “horribly American” writer like herself to be published abroad. “It means my work has relevance,” she said. Being translated was “an honor. . . and a gift.” The panel had righted itself again. Next up was Siri Hustvedt, looking prosperous in a designer cardigan as her husband, Paul Auster watched from the front row. Herralde’s introduction made it clear that Hustvedt is huge in Spain, with something like 20,000 copies of Sorrows of an American in print. 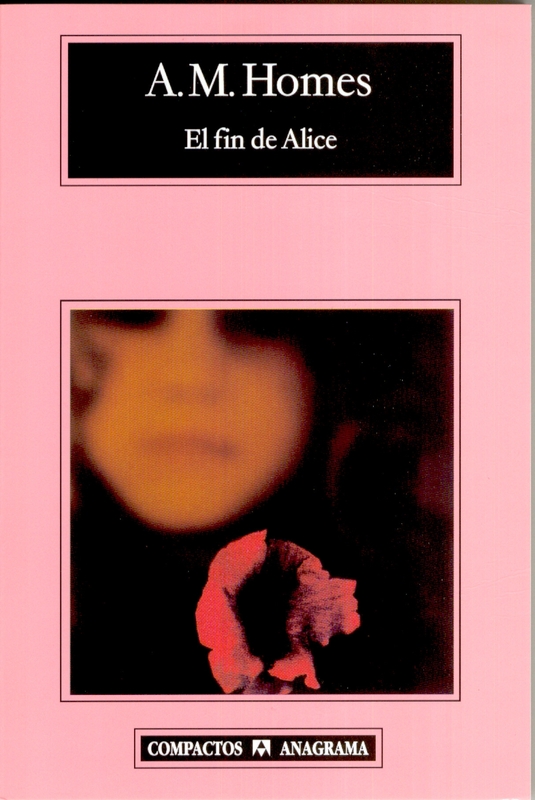 For previous books, she shared a Spanish publisher with Don DeLillo, he said. (I figured that out, and I don’t speak Spanish.) The translator’s version? “She shared a car with Don DeLillo.” At this point Hustvedt herself interjected – “No, no, no, no.” Fortunately, after Hustvedt’s fanciful disquisition on neurology and the imagination a new translator had arrived. The first young woman may merely have been pinch-hitting for the second, who I’m guessing got lost or had train problems. And so the two Spanish-speaking novelists on stage were the beneficiaries of fluid translation. The best part of any panel discussion is the discussion, but because so much time had been burned up by prepared remarks and language difficulties, there was hardly any time for these panelists to mix it up. (Note to future programmers: the next best thing to a good translation is not a bad translation, but no translation at all.) Still, this remarkable gathering of writers offered an effective introduction to Anagrama’s work, and offered a testament to the power of independent presses and iconoclastic publishers. The concept of self-improvement through reading has always struck me as hopelessly vexed. I was surprised and delighted, then, to discover in Megan Hustad’s How to Be Useful an erudite, pragmatic, funny, and endearingly humble “Beginner’s Guide to Not Hating Work.” It was the kind of book I wish someone had given me when I was fresh out of college.Back then, in the giddy afterglow of the Clinton years, my enormous sense of entitlement hid behind a contorted ideological posture. Sure, I would benefit financially from global capitalism, but I would maintain my purity by doing a really mediocre job. (Take that, Milton Friedman!) What’s refreshing about How to Be Useful is that it presents an ethical, rather than a moral, argument for working hard. Hustad doesn’t attempt to say that you should work for The Man; rather, she argues that if you have to, you might as well do it well.Surprisingly, the secret to success, according to Hustad’s meta-analysis of a century of business advice, is making yourself indiscriminately useful to those around you. At some point, she argues, people will want to return the favor. And in the meantime, while you may not have addressed global economic inequality, you will have made the world around you a little more pleasant for your coworkers and for yourself.This week, we’ve invited Ms. Hustad to give us some “Usefulness Training” based on our own first-job hijinks. Every day, one of our contributors will post an anecdote about his or her misguided work ethic. Hustad will rate us on a scale of 1 to 5, with one being Mildly Useless, and 5 being Irremediably Useless. She’ll also try to tease out the misguided assumptions we held upon entering the workforce, and to explain how we might have conducted ourselves more helpfully. These links will become active as the posts are published:Welcome to the Working Week 1: MaxWelcome to the Working Week 2: EmreWelcome to the Working Week 3: GarthWelcome to the Working Week 4: AndrewFinally, we invite our readers to contribute their own first-job stories (ideally 100 words or less) in the comments box. At the end of the week, perhaps we’ll ask Ms. Hustad to respond to one of them. Eagle-eyed readers looking at the cover of the soon-to-be-released paperback edition of David Foster Wallace’s The Pale King may have noticed the words “With Four Previously Unpublished Scenes.” While we haven’t seen all of the new scenes, from the example below, which we obtained from publisher Little, Brown, it appears that this extra material did not neatly correspond with the finished book but nonetheless may offer some additional context. The scenes will apparently be packaged as part of a “Reading Guide” in the new edition of the book. The first paragraph below is an explanation provided by the publisher, followed by one of the four new scenes, in full. This scene with Claude Sylvanshine and Charles Lehrl together as roommates does not align with details of the character Merrill Errol Lehrl elsewhere in the book. But its evocation of a childhood in semirural Peoria adds to the picture of that place assembled elsewhere. even a kind of salmon/yellowy visual filter, which was usually a sign that he was genuinely falling asleep and not merely kidding himself out of a fear of insomnia and the terrible fear of what sleep-deprivation often did to his alertness and concentration the next day. There is very little room in any branch of accounting for fuzziness, sluggishness, or any sort of abstraction in one’s faculties or approach to the problems at hand. It is a pursuit of exacting care and metal-minded clarity and precision. This much Sylvanshine knew for sure.